As the elected City Auditor of Long Beach, Laura Doud leads the only department within the City that provides independent audits and reviews of operations to advance an effective and efficient City government. 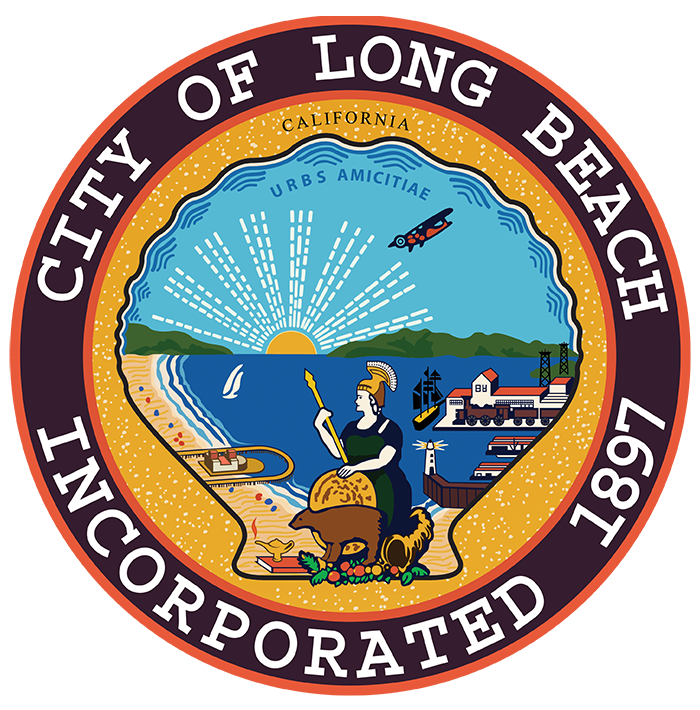 Laura and her staff work on citizens’ behalf to improve Long Beach by focusing on quality of life issues and internal improvements that enhance work quality and provide increased value to the City. Laura was first elected in 2006 and re-elected, running unopposed in 2010, 2014 and 2018. She is one of only four elected City Auditors in California – giving Long Beach the benefit of having a truly independent City Auditor. In addition to completing significant audits of the Long Beach Police Department and the Queen Mary, her Office has conducted nationally recognized, award-winning audits of the Long Beach Museum of Art, the City’s Towing Operations, Parking Citations Collections Process, Police and Fire Dispatcher Overtime, and the City’s oversight of Business Improvement Districts. Her Office’s work has been recognized for the potential to improve government efficiency and effectiveness through findings that matter to policymakers and citizens. She also has played a pivotal role in the passage of important ballot measures and ordinances which have affected change. In 2007, she played a key role in the passage of Proposition H, a voter-approved referendum that resulted in raising more than $3.3 million every year for public safety. In 2016, her Office’s Job Order Contract Audit recommended and resulted in legislation surrounding a critical construction infrastructure program that provides necessary controls to ensure the City receives quality service at a fair price. To assure Long Beach residents that the City Auditor’s Office complies with the highest standards of the profession, Laura has committed to undergo triennial audits by independent panels of peers. These audits have found that the Office’s internal operations are in full compliance with Government Auditing Standards to ensure that the Office’s work is reliable and credible. Laura’s top priorities are transparency and accountability. Upon taking office, she initiated the City Auditor’s Fraud Hotline, so tips on City fraud, waste and abuse could be reported anonymously. She also encourages residents, City employees, vendors and business owners to share with the Office suggestions and ideas on how the City can do better and save money. 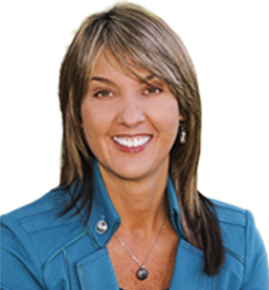 Born and raised in Long Beach, Laura attended Wilson High School and Long Beach City College. She graduated from California State University, Long Beach with a degree in accounting and earned her law degree (JD) at Pacific Coast University School of Law. She is a Certified Public Accountant (CPA) and Certified Fraud Examiner (CFE). Laura has been honored by the Long Beach Area Hispanic Chamber of Commerce with their “Mujeres del Año” award, and she has been inducted into the Long Beach City College Hall of Fame. In addition to her public service, Laura supports many community organizations. She is a member of the Long Beach Rotary Club and serves on the Honorary Board of Governors of Leadership Long Beach. 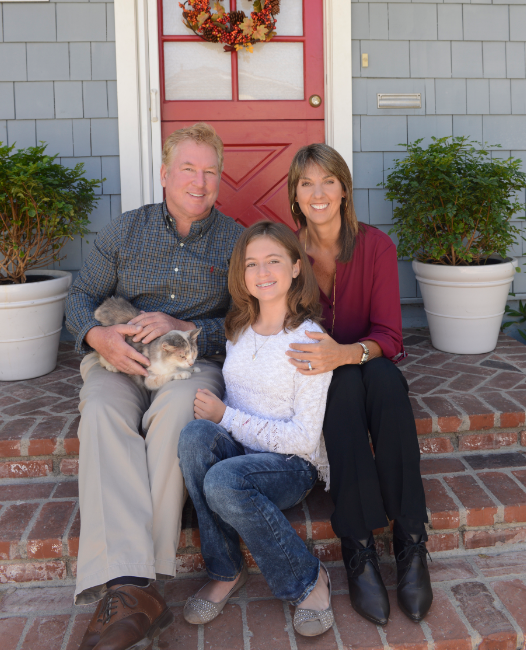 Laura lives in Long Beach with her husband Jim and their daughter Kelly.